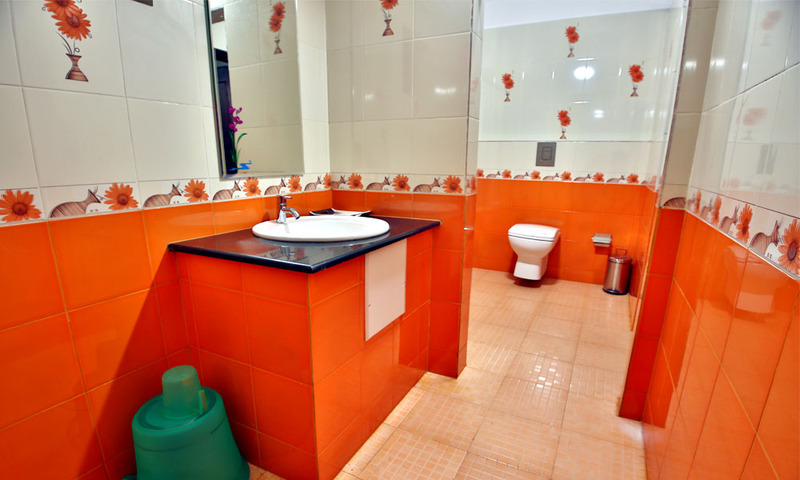 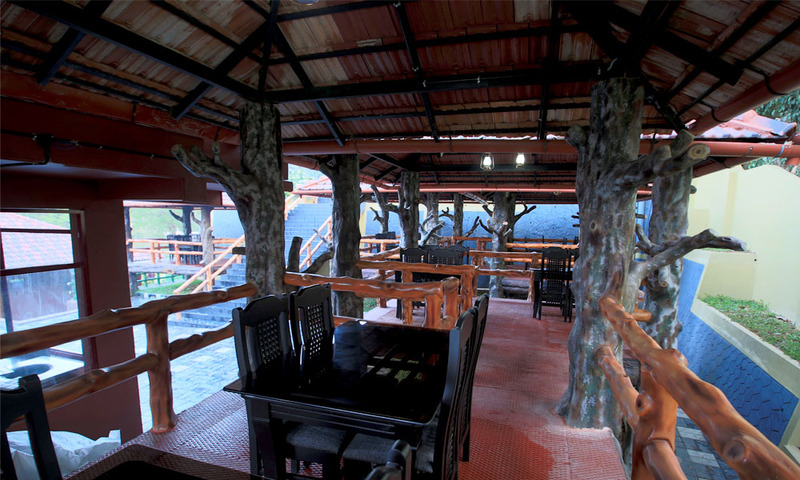 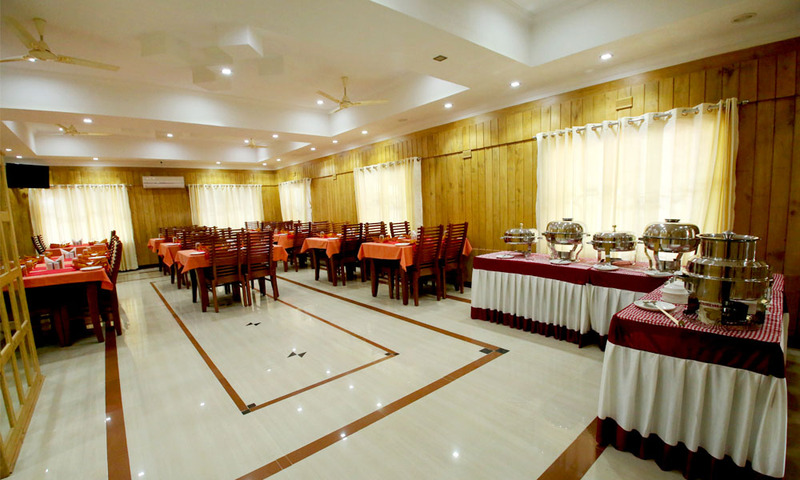 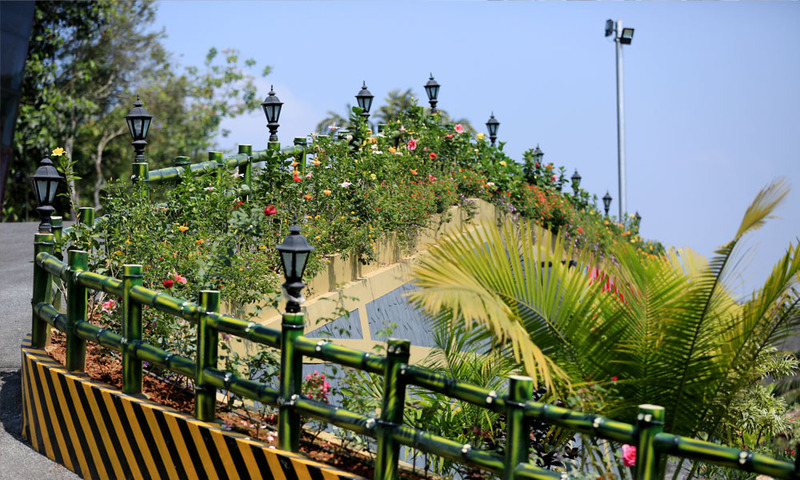 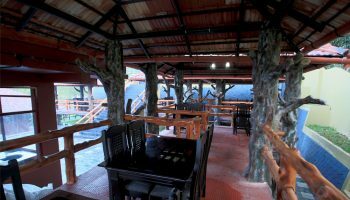 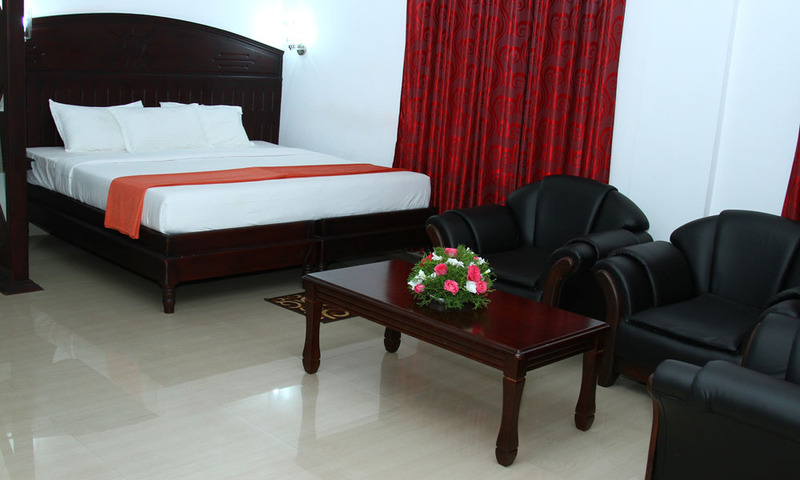 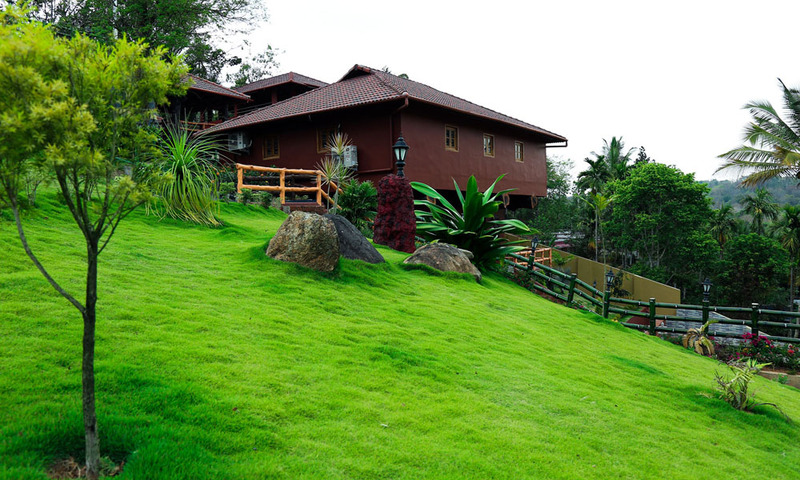 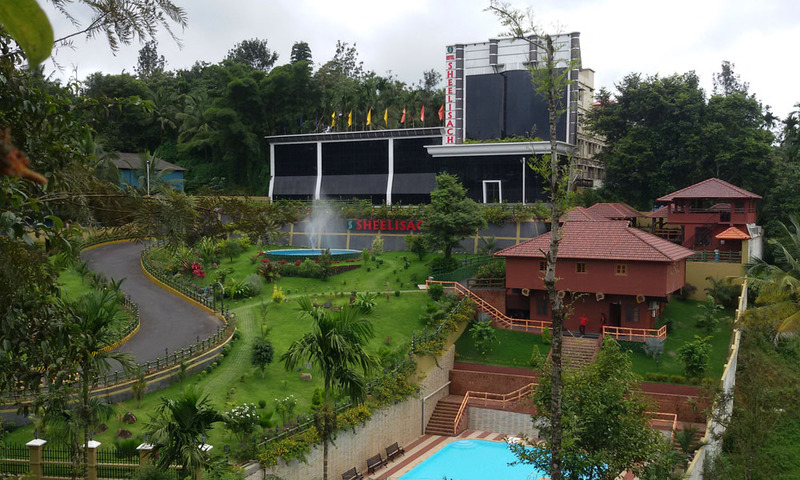 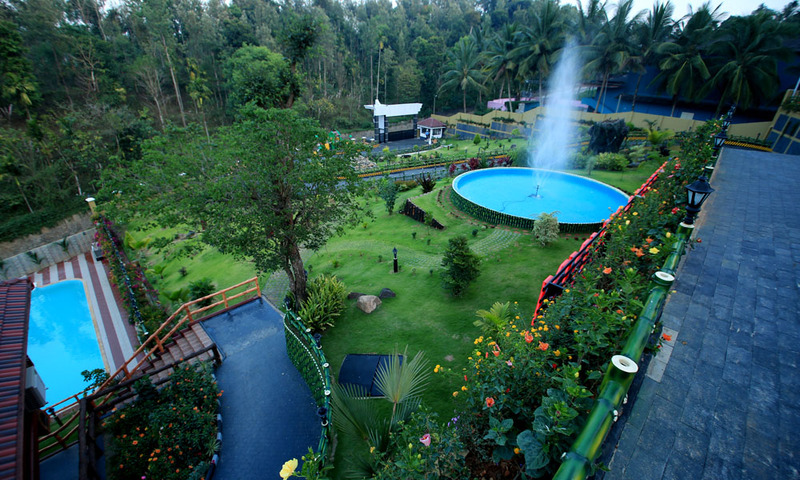 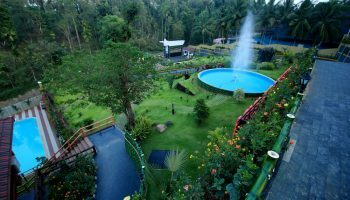 Hotel Sheelisach Inn is located at Sulthan Bathery, Wayanad which has well-furnished suite rooms with living room. 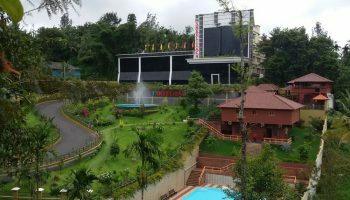 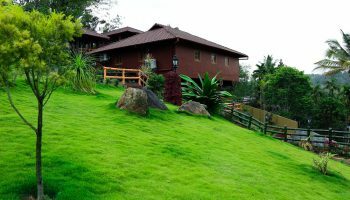 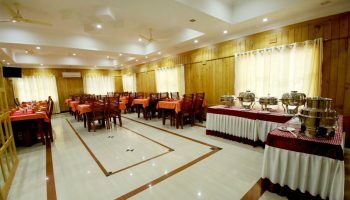 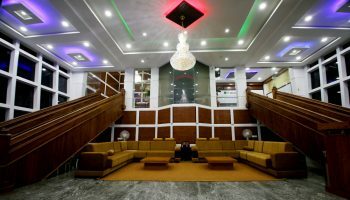 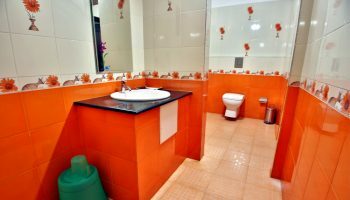 It is one of the best homestay for Honeymoon couples and Families.It provides modern facilities like Banquet hall, Swimming pool, Multi cuisine restaurant, Children’s play area, Ayurveda spa, Health club, Indoor play area, Satellite TV in all rooms, Laundry services, Travel assistance, Doctor on call, Ample car parking. 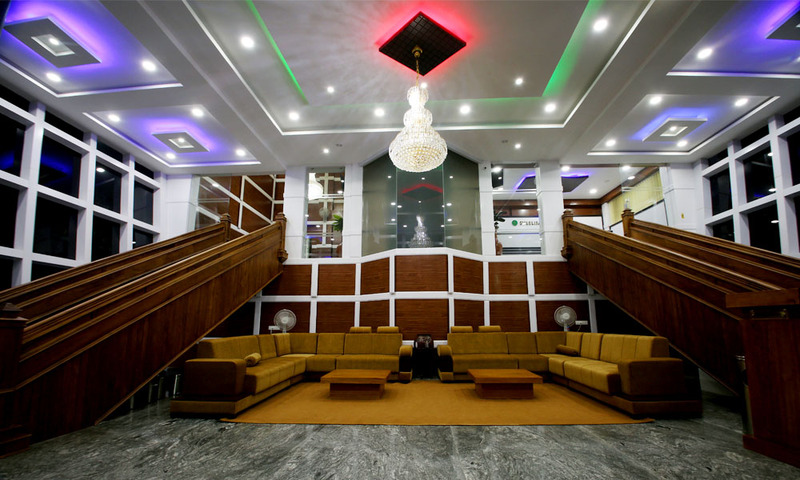 Comfort meets convenience at Sheelisach Inn, a 4 Star Business Class Hotel with a contemporary design perched right in the heart of the city. The hotel is 5 minutes’ walk from the busy main road. 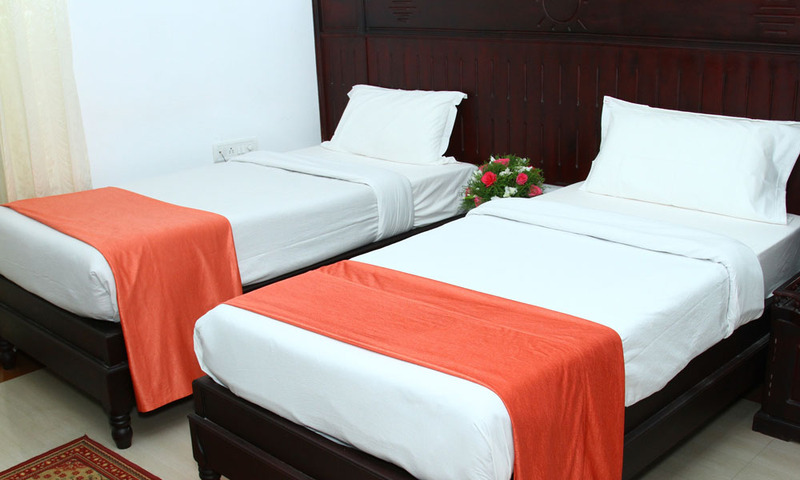 Sheelisach Inn is powered by an experienced team that works to ensure that the guests have a memorable stay and when they leave, they do so wanting to come back again.